Minecraft Club comes to The Pioneer Club! 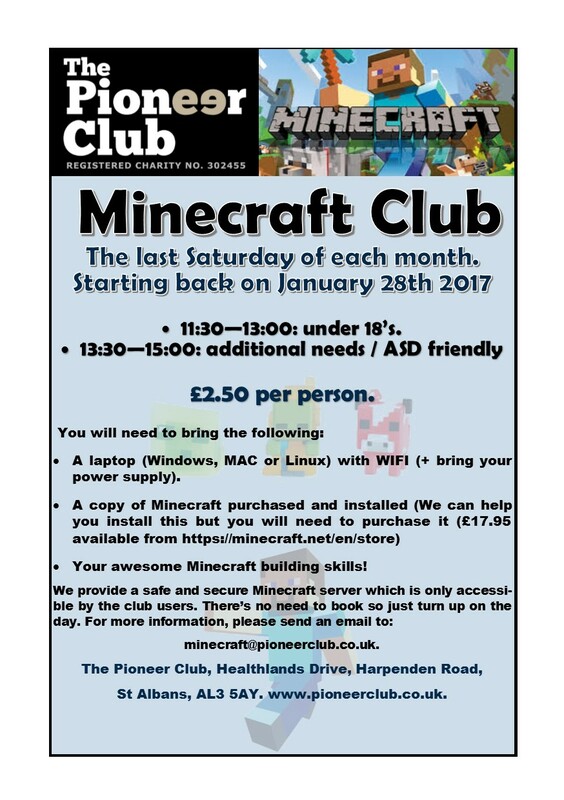 Minecraft Club is back for 2017. It is held on the last Saturday of the month. Like our Facebook page to be kept up to date on the latest info. 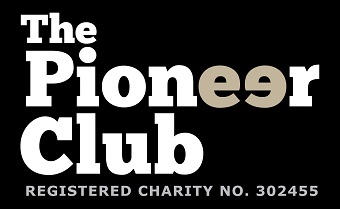 http://www.pioneerclub.co.uk/wp-content/uploads/2016/08/Pioneer-Minecraft-Club-non-ASD.jpg 1240 874 Andy Cooper http://pioneerclub.co.uk/wp-content/uploads/2016/02/Pioneer_small.jpg Andy Cooper2016-08-10 00:25:282017-03-17 15:54:30Minecraft Club comes to The Pioneer Club!